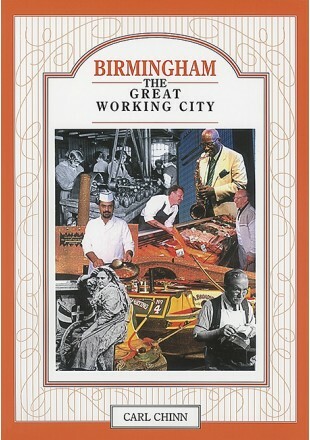 For centuries Birmingham has been renowned for the ingenuity and skills of its people in the making of things. Celebrated as the 'City of a Thousand Trades' and 'The Workshop of the World', Birmingham is now claiming a new title as 'International City'. The history of Birmingham can be understood only by recognising those who transformed it from an insignificant hamlet into a great European city. In this major study, Carl Chinn brings alive the energy. determination, hard work and initiative of Birmingham's people, wherever they have come from.